See our latest digital signage and room signage technology, including our new CMS-Lite and CMS-PA range, both powered by CMS 3.4 – the latest generation of the market leading Content Management System by ONELAN. The new CMS 3.4 delivers improved efficiency, functionality and security updates for enterprise deployments. 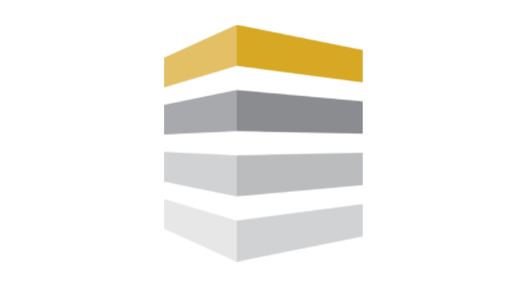 Introducing the CMS-PA-25, CMS-VM-25 and CMS-Lite. 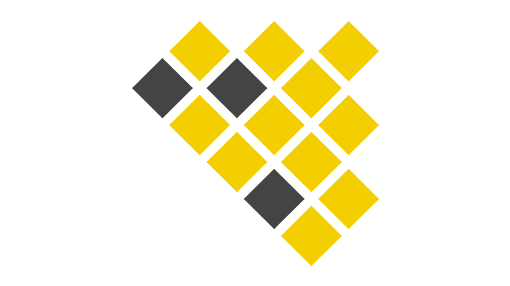 These new micro-CMS’ will better cater for smaller projects with either SoC, BrightSign or NTB players; or a mixture of them. 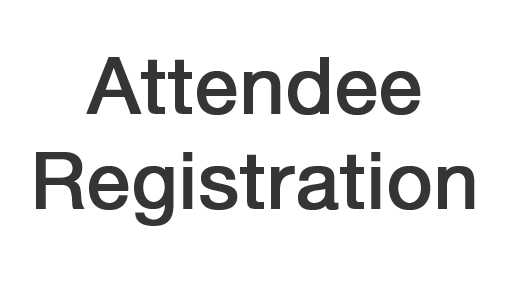 As well as the new CMS ranges, we’ll also be showcasing the latest NTB media players and the new Reserva Integrations aimed to the hospitality sector, including Oracle Hospitality OPERA Cloud Services and Amadeus Sales & Event Management (Delphi.fdc). 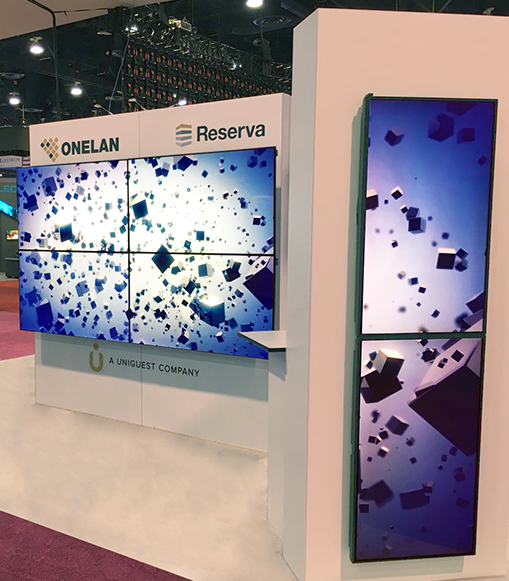 ONELAN is a global leader in the development and management of enterprise grade technology solutions for digital visual communications, including applications such as digital signage, wayfinding, data visualization and meeting room bookings. Reserva is a ONELAN brand that specialises in the development of meeting room signage technologies. We develop solutions which integrate with market leading calendar/ time table platforms used in the corporate, education and hospitality industries. 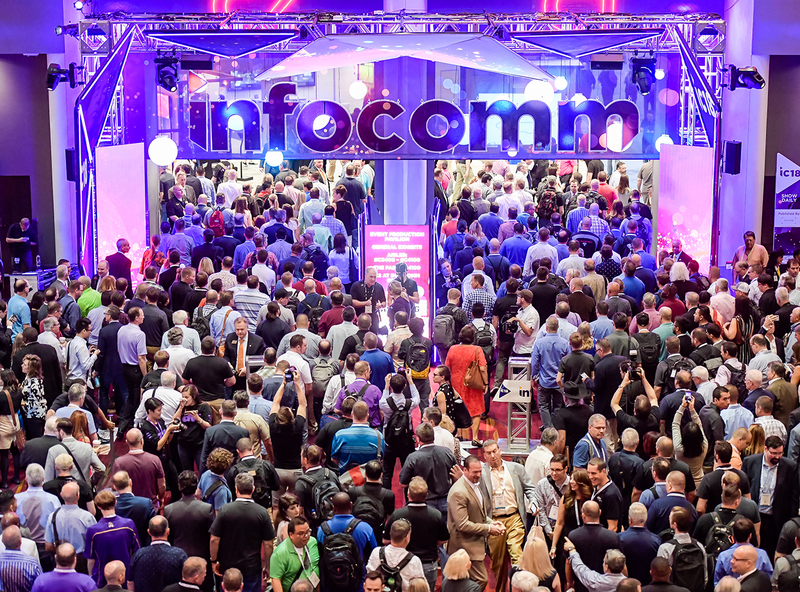 Nineteen percent of InfoComm attendance comes from outside the United States, and we’re committed to providing a global marketplace that makes it easy for you to meet manufacturers, dealers and audiovisual professionals all in one place. 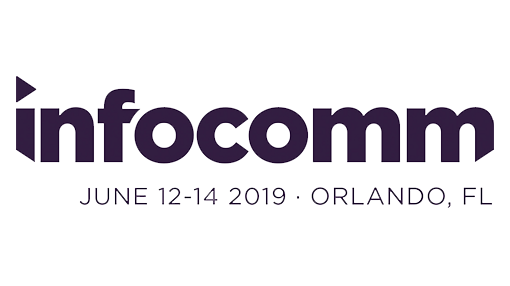 With 1,000 exhibitors and 44,000 attendees, InfoComm 2019 is the largest trade fair in North America for audiovisual communications.